Click on BJD Poll Ads to Access Video Ads. 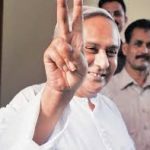 Bhubaneswar: Odisha chief minister Naveen Patnaik described Prime Minister Narendra Modi is his main opponent in this elections. 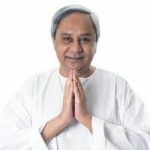 Patnaik, in an interview to the CNNIBN18 on Saturday, said,”BJP is the main opponent and in BJP, Modi is his main opponent. 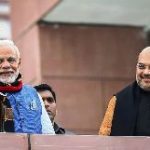 ” Modi does not deserve a second term, Patnaik said drawing a clear battle line against Modi in the run up for the 2019 general elections and the state elections. He said that Modi has failed the nation. Patnaik did not forget to mention that Atal Bihari Vajpayee was one of the best Prime Ministers that India had. The BJD chief clarified that his party would support that formation at the Centre that would supports the just demand of Odisha. 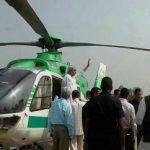 Patnaik came down heavily on the Election Commission of India stating that the ECI is an extension of the ruling party.